Hey there! I've been getting the same question several times a day so I thought I'd answer it here... however, I can't really give a super definite answer, so a half-answer will hopefully help! Will there be another Jett & Keanna book? I'll let you all know when these stories will be released! 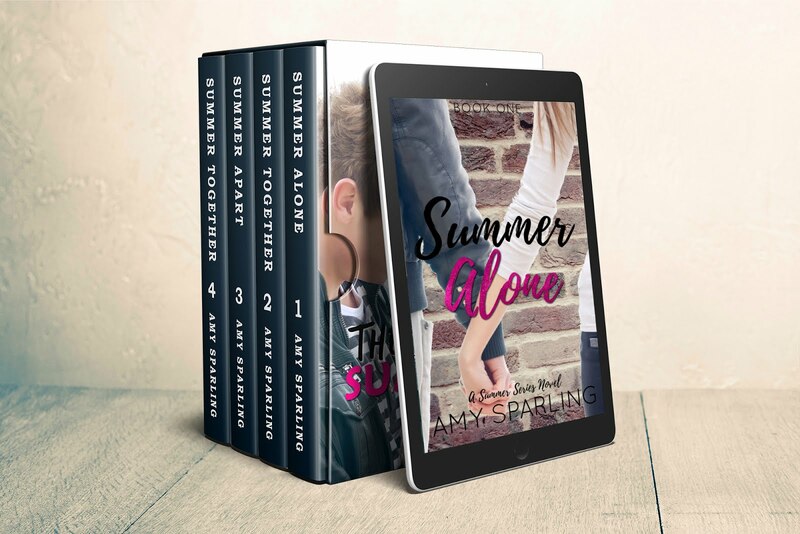 As always, you can follow me online or subscribe to my mailing list on www.amysparling.com to be the first to know about new releases! So there's my half-answer...hopefully it helps! I'm very disappointed that isn't going to be more to the jett series. I mean I have questions!like will they get married,will they have a baby,when are they gonna move out and get their own place! PLEASE reconsider making another book to answer all the questions I know everyone else is dying to know also!